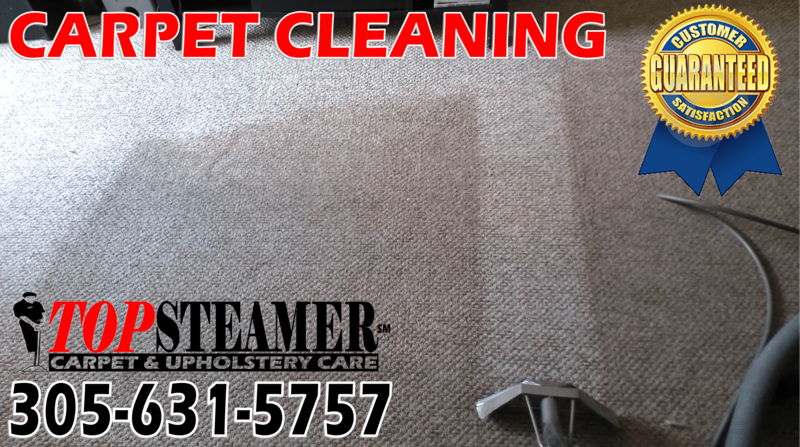 Top Steamer is your local carpet cleaning company in the Brickell area call us for a FREE estimate or to schedule your appointment 305-631-5757. We specialize in high rise buildings, offices, cubicles, office chair cleaning, sofa cleaning, commercial carpet cleaning and condo carpet cleaning for the Brickell area residents. We provide free no obligation estimates call us now 305-631-5757 your satisfaction is guaranteed.